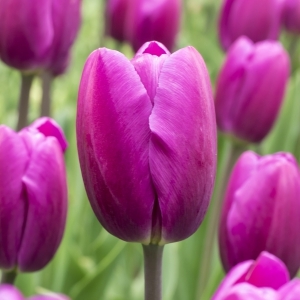 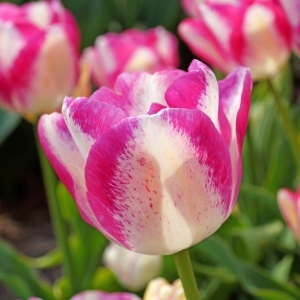 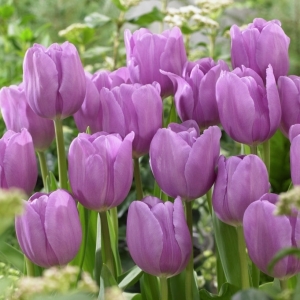 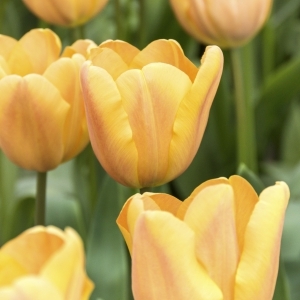 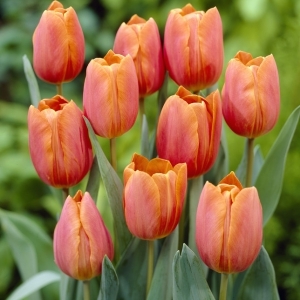 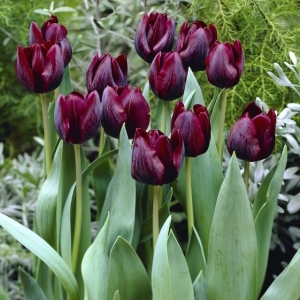 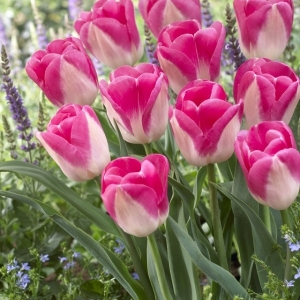 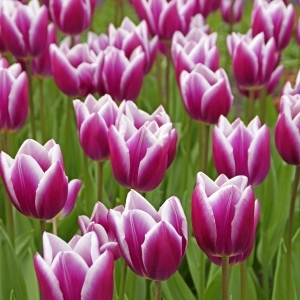 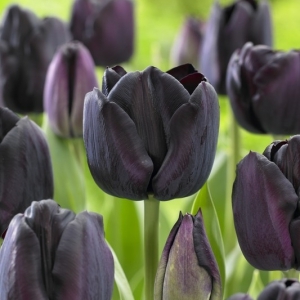 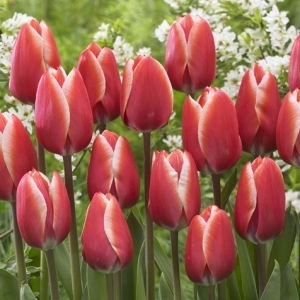 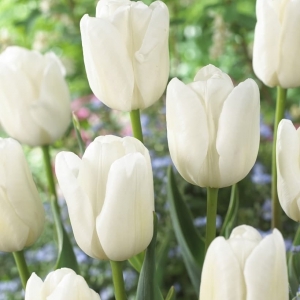 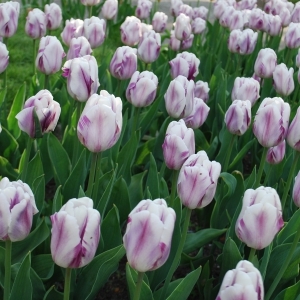 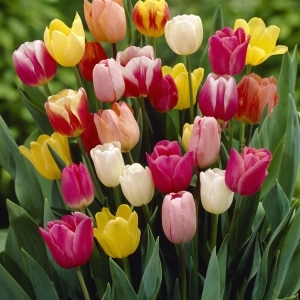 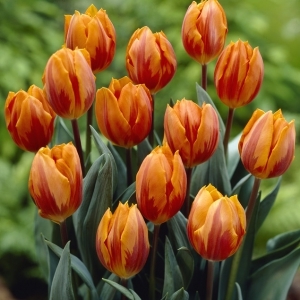 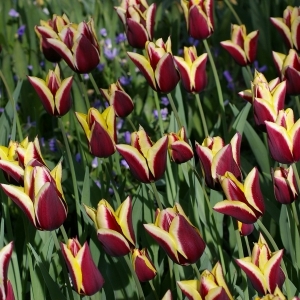 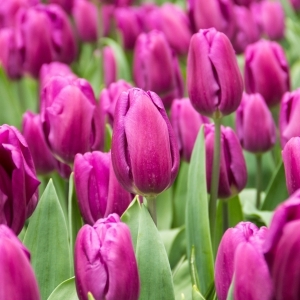 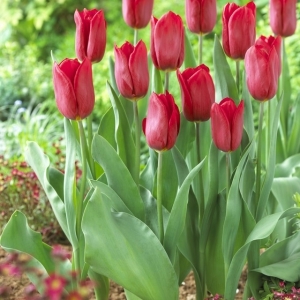 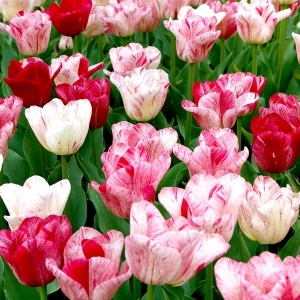 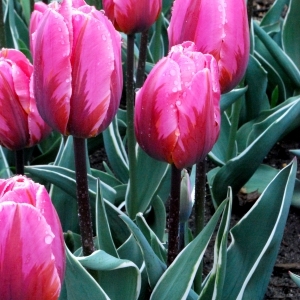 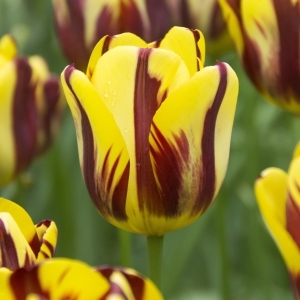 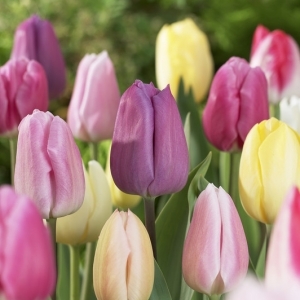 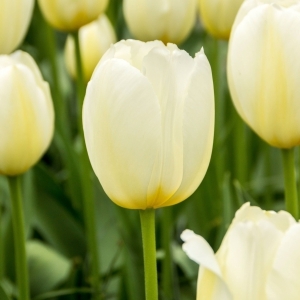 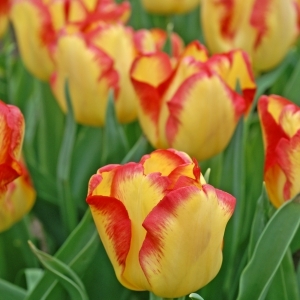 Medium height and mid-season blooming in a large selection of colors, make these tulips one of the most popular varieties. 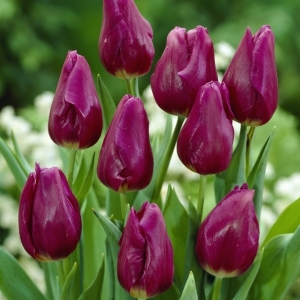 They have a strong stem which holds up well under windy conditions.Their height makes them an excellent choice for indoor forcing as well as cut flowers. 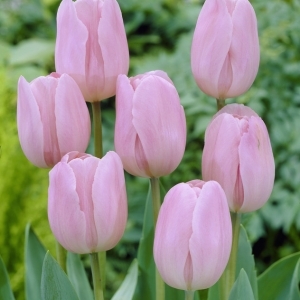 You cannot add "Strong Love" to the cart because the product is out of stock.